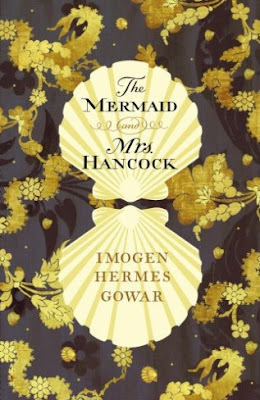 Another epic series we can expect is the adaptation of Imogen Hermes Gowar‘s THE MERMAID AND MRS HANCOCK. Playground Entertainment (Wolf Hall, White Queen) has bought the rights on the 1785 London set novel which follows Jonah Hancock, a prosperous merchant and widower, whose Captain returns having sold Hancock’s ship and cargo in exchange for an extraordinary creature; a mermaid. This mermaid becomes the subject of great curiosity and forges an encounter between Hancock and the desirable courtesan, Angelica Neal. The story describes their intertwined lives. This historical fantasy was sold earlier this year in a race between ten publishing houses for a six number sum.